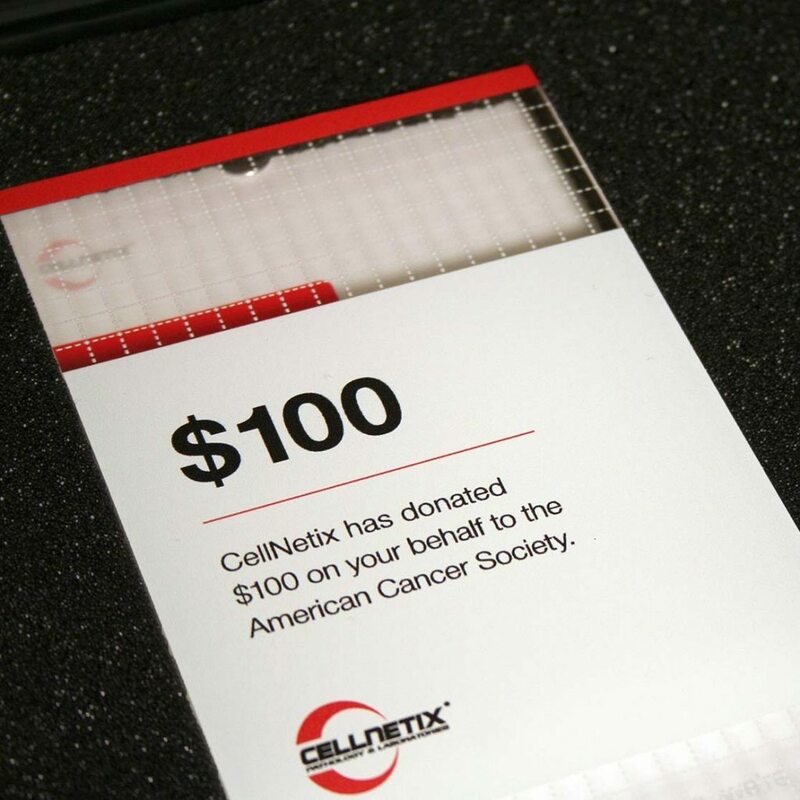 Like any pathology lab, CellNetix depends on a sales team to promote their services to clinics and physicians. The problem is, getting in front of these busy doctors is hard… they needed to break through and grab their attention in a way that was more meaningful than a free lunch. 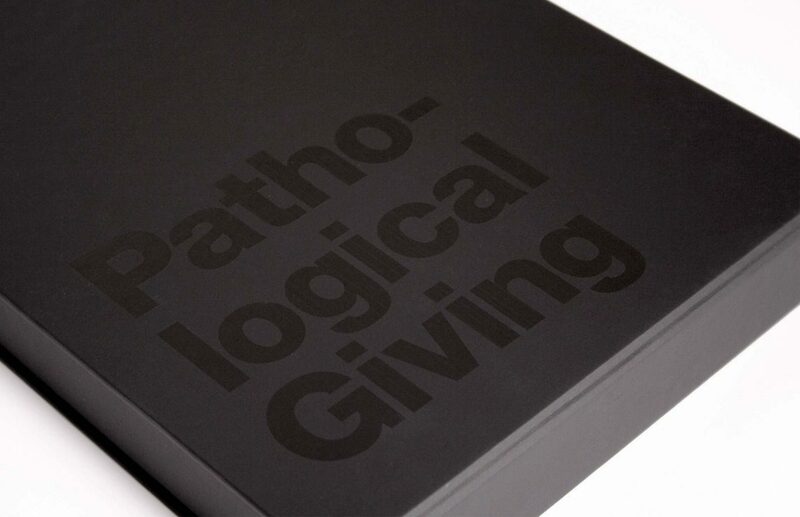 The answer was the Pathological Giving campaign: an inspired take on the sales leave-behind, built around a shared dedication to patient health and an opportunity to give back. 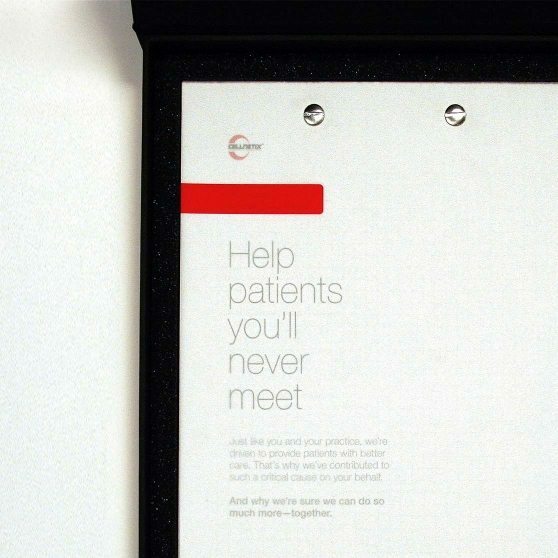 We developed this unique kit and the accompanying sales strategy. The striking package informs physicians that CellNetix has made a $100 donation to cancer research in their name, and that for every test the office sends to them, they will make an additional donation to a cause of their choosing. 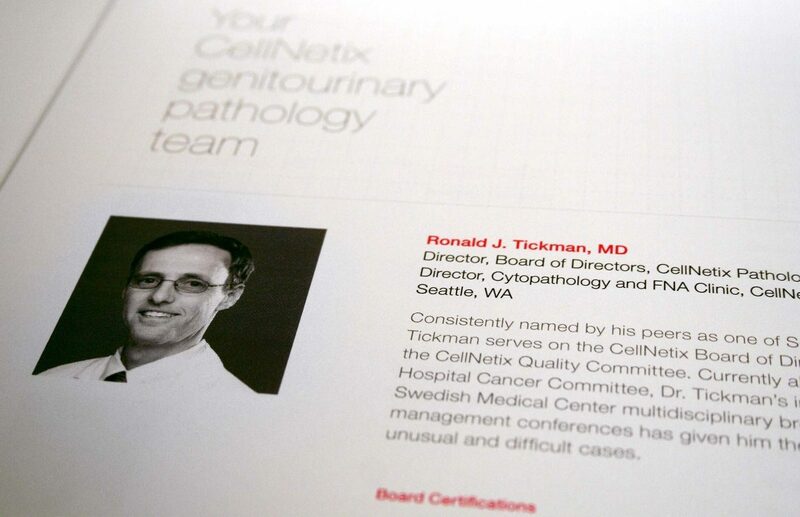 The result is hard to ignore and helped position CellNetix as a different kind of lab that cares about what they care about: quality medical services and patient wellbeing. 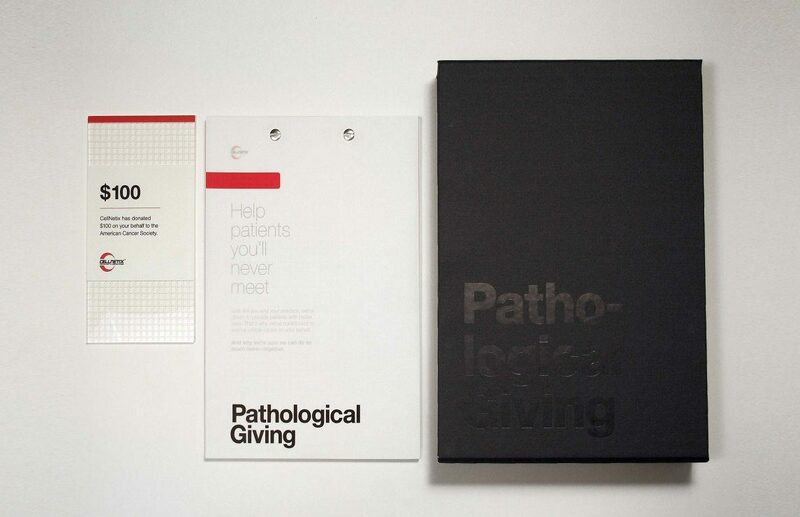 From its lighthearted title to its clean design, Pathological Giving allows CellNetix to start sales conversations—and relationships—on their own terms. We needed to break through and grab their attention in a way that was more meaningful than a free lunch.